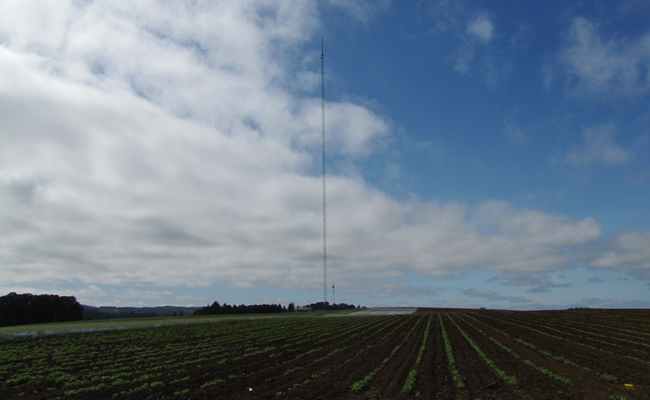 The Silverton CO2/CO monitoring site is on a 269m tower located at the eastern edge of Oregon’s Willamette Valley. The site came online in June 2012. 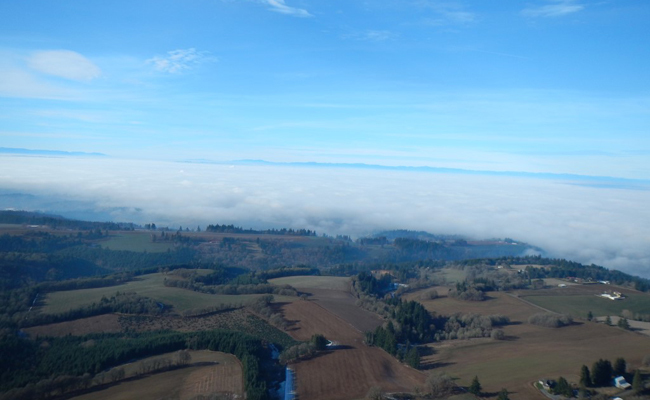 It is located east of the town of Silverton in Oregon's central Willamette Valley. 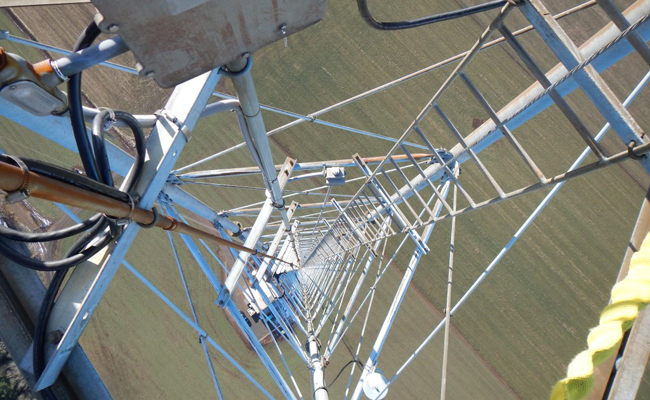 Gas analysis is performed with a Picarro 2302 Cavity Ringdown Spectrometer, and the tower is also equipped with a set of meteorological instruments, including an HMP sensor, a radiation sensors, and an anemometer. CO2/CO/H2O data are submitted to NOAA's Global Greenhouse Gas Reference Network Observation Package (OSI), which contains hourly data for regional and global modelling of greenhouse gases and their sources and sinks. Before the Waldo Hills area was extensively farmed (ca. 1851), the hill-tops were upland prairie and oak savanna while the canyons were conifer forest and riparian trees/shrubs (ash, alder, maple, willow). Vetch (Vicia spp.) 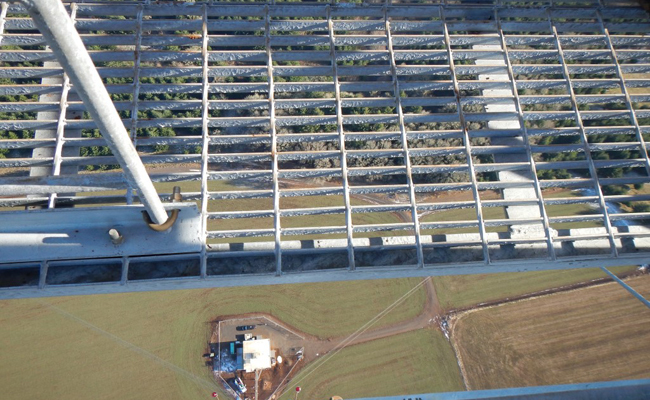 is the ground cover immediately surrounding the tower. 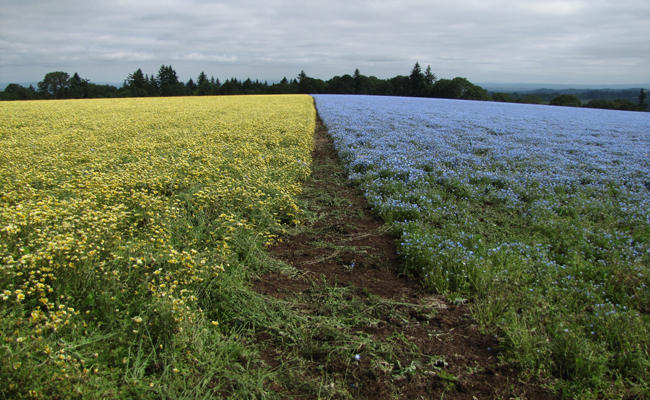 Other crops on the hill are typically a rotation of flowers grown for seed; examples over the past five years inclue: Cosmos, Daisy, Larkspur, Lupine, and Pea.